The House of Commons Defence Committee has today recommended the end of the use of Lariam for our armed services, except in very restricted circumstances. Hilary Meredith Solicitors has already been contacted by 470 former service personnel who were prescribed the drug and suffered from a range of mental health issues and psychological side-effects, including hallucinations, severe depression, sleep deprivation and anxiety. “While I would have preferred a total ban, this is a welcome and much needed recommendation. “The Committee has also confirmed that the MoD has a duty of care in relation to the provision of drugs for service personnel abroad. “Service personnel have a tendency to be so dedicated that they think only of the duty they owe; it doesn’t occur to them that it should go both ways. Sadly, the MoD will sometimes take advantage of that to get away with providing dramatically substandard care. That is not deliberate, but the catastrophic effect on the lives of our soldiers, sailors and airmen and women is the same as if it were. “This Committee has shown itself willing to make the MoD accountable to us all for the way it cares for our military men and women, and to stop it hiding behind its perceived special status to avoid scrutiny. “I am pleased to have been able to bring the Committee’s attention to the MoD’s legal duty of care towards our military personnel, through my written evidence. 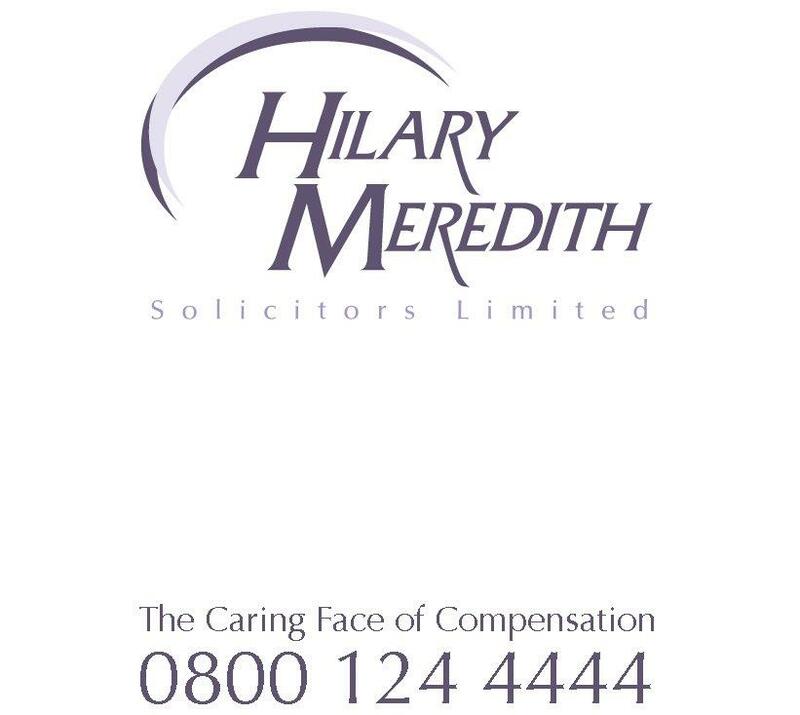 Hilary Meredith, CEO at Hilary Meredith Solicitors, recently successfully campaigned for a recommendation that the MoD should lose its immunity from prosecution when there is a blatant disregard for life in training exercises. “This report shows that the MoD has failed in its responsibilities to the men and woman of our armed forces. “It is not good enough to hand out ‘a one fits all’ pill in the hope this will solve the threat of malaria. It demonstrates a lack of care, understanding and proper risk assessments of the actual problem and a weighing up of risk over ill health. Former Army Commando and Diver, Grant Evatt is now a Director at Hilary Meredith Solicitors. The report acknowledges that of course the MoD has a duty to protect service men and women from malaria. “This should be obvious. The reason it has to be reiterated by the Committee is because in almost every response to questions about Lariam that I have seen, as well as its evidence to the Inquiry to, the MoD has stressed the danger from malaria and implied, wrongly, that there is a straight choice between taking Lariam and being infected with this potentially deadly disease. “This is an Aunt Sally. No one is realistically suggesting, or has ever suggested, that the alternative to Lariam is to take fewer precautions. The Committee states that alternative drugs are never without risk and their use needs to be balanced against the dangers of malaria. “Again, this is obvious, but had to be said because of an attempt at evasion on the part of the MoD. It is of course true that all drugs have side effects and carry risks. Doxycycline, the main and most effective alternative to Lariam, is known to be associated with gastric upsets and can be unpopular with holidaymakers because it can make you more sensitive to sun. Certainly, it is a strong drug and should not be taken lightly. But this is true of any anti-malarial drug, because there is no vaccine. The only way for the body to ward off an infection is to flood the bloodstream with drugs that will kill the parasite as soon as it lands. The word for the technique – chemoprophylaxis – makes it clear that this is not a pleasant process. “What is different about Lariam is that there is a very long history, rightly accepted by mainstream medical opinion for nearly twenty years, of a very strong association with extremely serious neuropsychiatric complications including suicidal impulses, depression, seizures, extreme aggression and personality change. “Above all, the MHRA made it crystal clear that absolutely no one with any history whatever of neuropsychiatric disorders – and that would include problems that are common in the military, such as PTSD and anger management or alcohol issues – should be given the drug. That doesn’t mean just people with a strong history that is in their medical notes. It includes those who may have been having problems that they haven’t yet brought to their doctor. It follows that before Lariam is handed out to anyone, they should at the very least be asked if they have any of these problems and encouraged to come forward if they have. To do anything else is grossly irresponsible. The Committee concludes that the MoD has failed to find the right balance between protecting personnel from malaria and the catastrophic side effects of Lariam.